Looking for BOLD * MODERN * DIFFERENT for an affordable price? 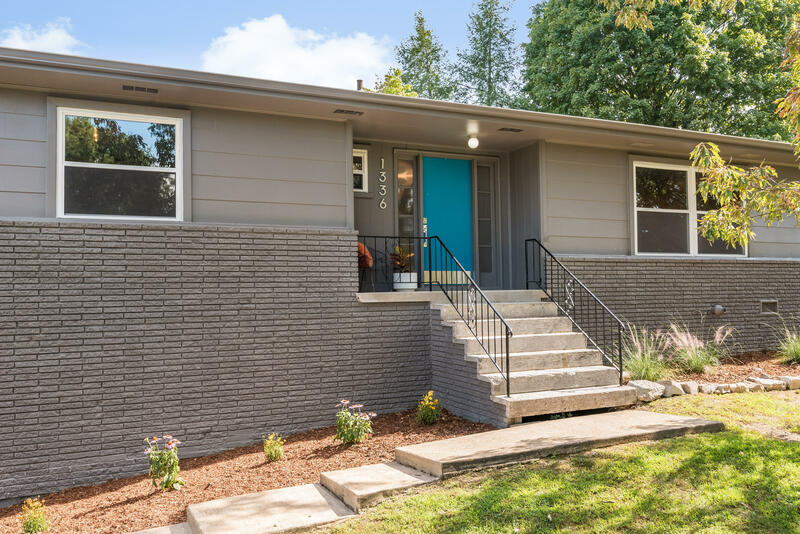 This one level home has it all - completely updated and 5 miles to downtown in a quiet neighborhood! The seller has done all of the work for you - new windows, kitchen, baths, flooring, door hardware, appliances, light fixtures, A/C condenser unit, garage door, and fresh paint inside and out. All living areas including laundry closet are on one level. The basement provides a one car garage and a large unfinished space that could be converted into a second garage or finished out as a workshop or den. The keeping room opens up to a large concrete patio and level back yard perfect for outdoor entertaining or space to add a pool. Don't miss out - this home will sell quickly!Listing agent is Owner's daughter.